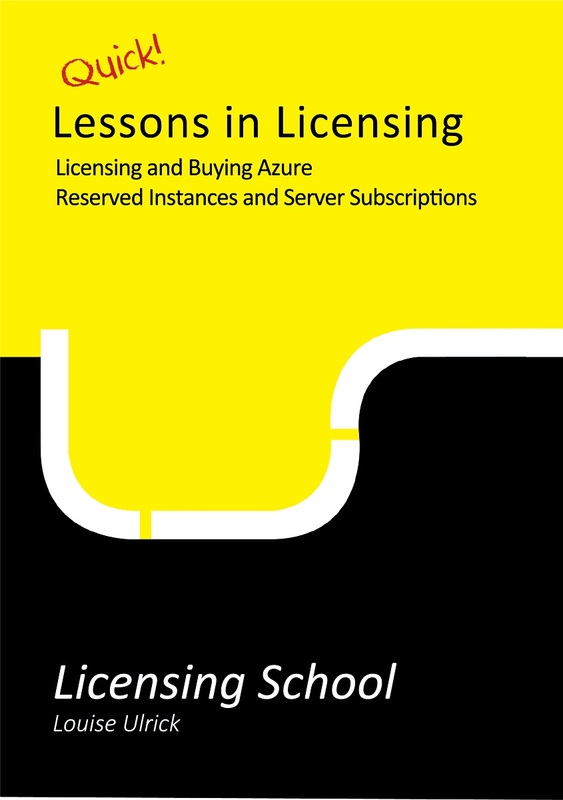 Although the MCP 70-671 is no longer available to take, this book is great to have on the shelf as a reference for some of the older Microsoft Volume Licensing Solutions found within Small and Medium Organisations. If you need to pass the Microsoft Certified Professional 70-671 exam, and you want to learn and understand the subject areas that you’ll be tested on, then this is the book for you. 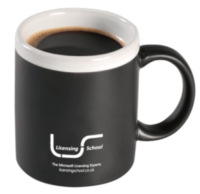 It’s been written to explain the complexities of Microsoft’s software licensing for small and medium organisations, using simple to understand language and clear graphics. 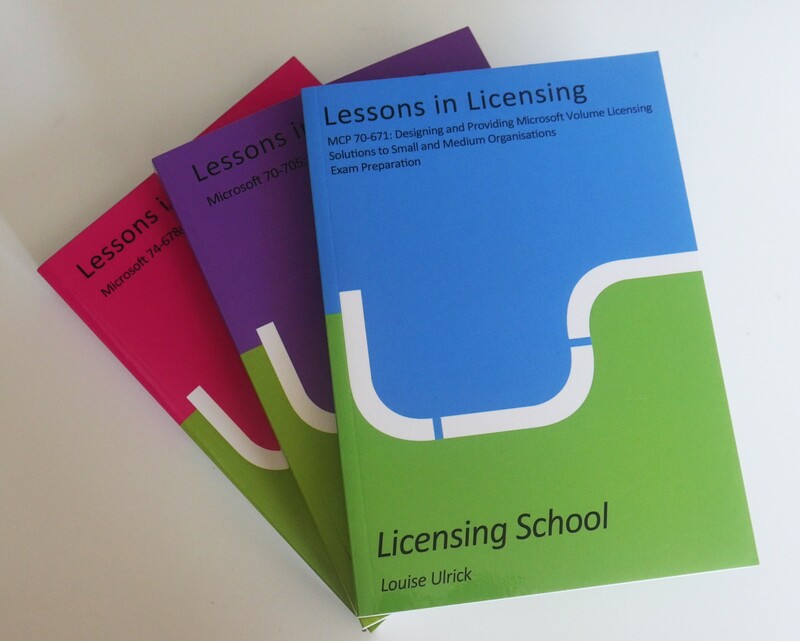 You’ll need a wide ranging licensing knowledge for the exam, and this book provides a structured approach to support your learning. It includes useful revision cards helping you to quickly recap on key facts and, in addition, it shows you how to apply this knowledge, providing a valuable insight into the nuances of the language used in the exam. 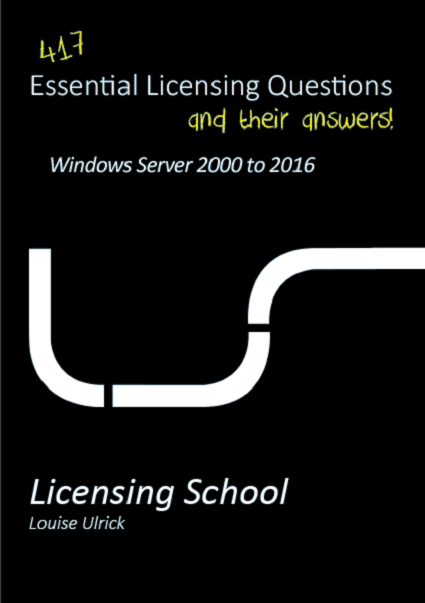 There are four key sections covering the Microsoft products and their licensing, the Volume Licensing agreements, SA benefits, and key licensing tools and resources. To help check your understanding as you work through the book, there are example test questions, complete with answers, at the end of each of these sections. 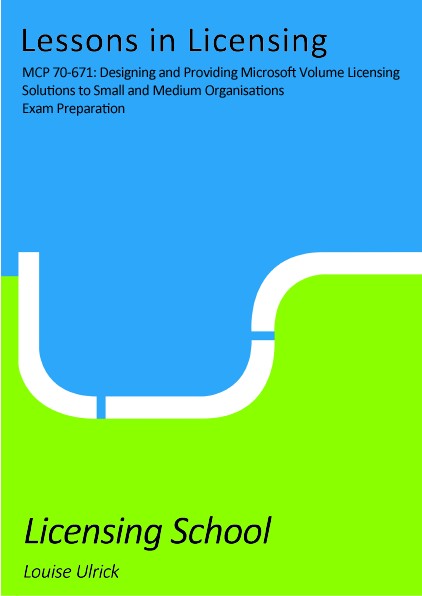 Then at the end of the book there are two scenarios which are examples of the scenarios you’ll find in the exam along with sample questions and answers with explanations. Achieving this MCP accreditation demonstrates that you have a good understanding of the Microsoft products and their licensing, and can ultimately recommend the right licensing solutions in a range of business scenarios to small and medium sized organisations. The Microsoft accreditations are valid world-wide and are great to have on your CV or resume.